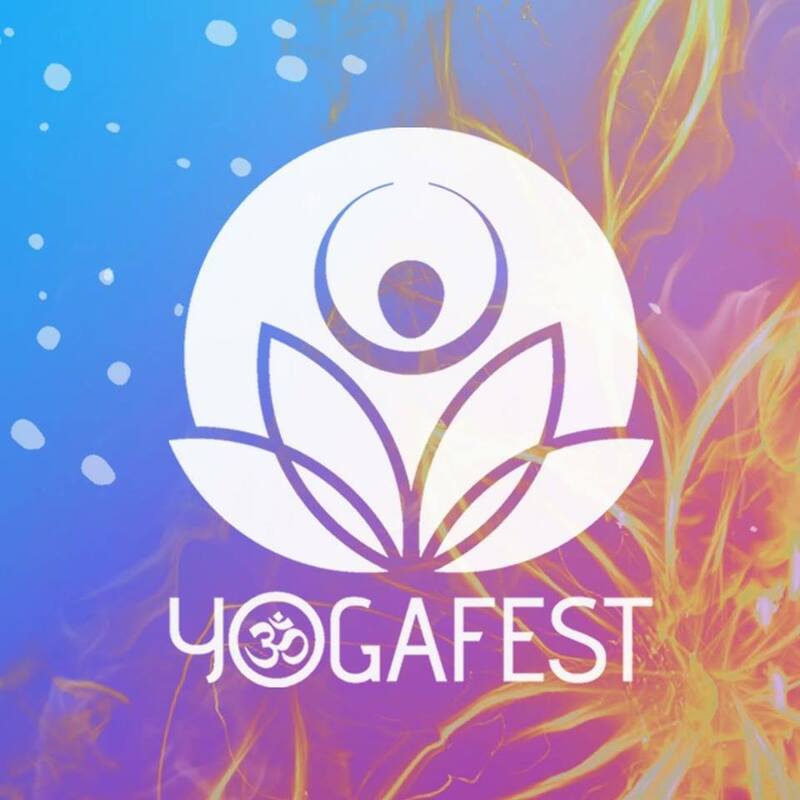 HAMILTON, ON — YogaFest is a festival that originated in Hamilton, Ontario, that is dedicated to uniting all individuals in order to celebrate mindfulness, health, positivity, and artistic expression. Hosted this year at the Burlington Convention Centre, the festival was divided into three rooms — the ‘Yoga Garden’, a room celebrating meditation, and another specifically dedicated to local vendors and musicians. 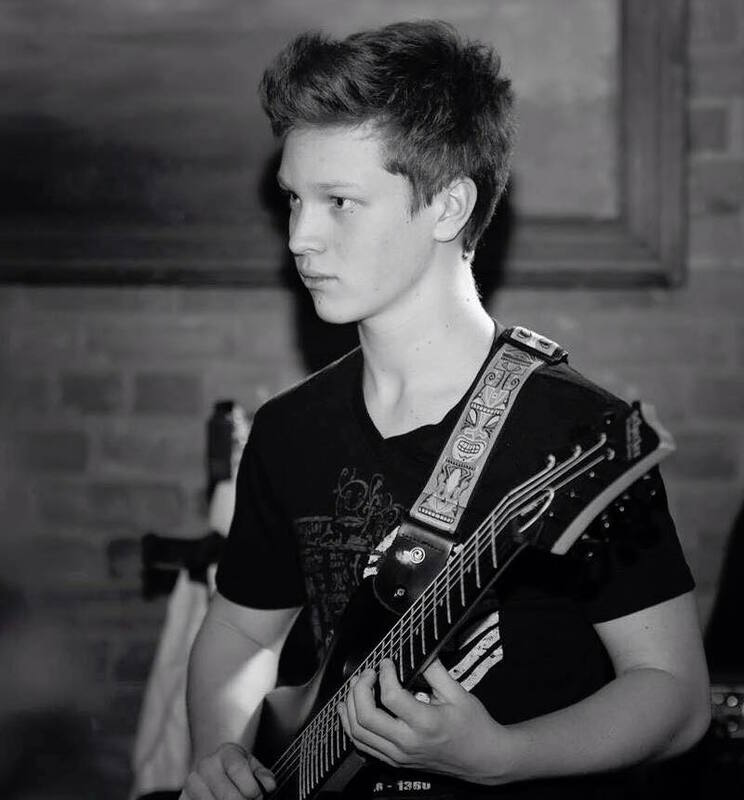 YogaFest has always prided itself on celebrating local art and music, and continues to be heavily involved with the Hamilton local music scene. 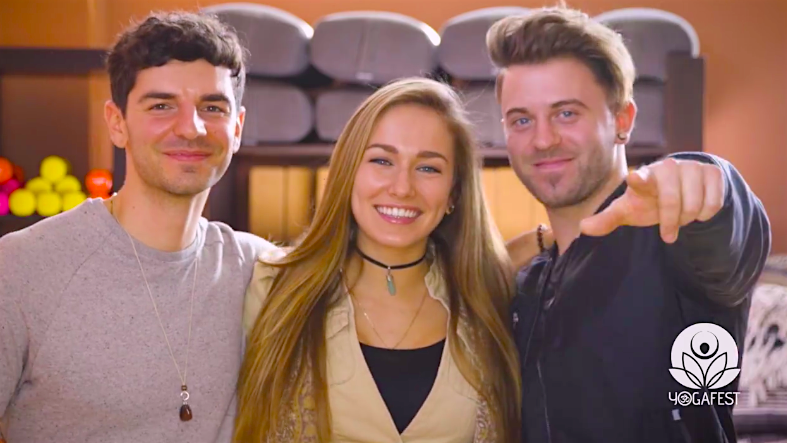 Anthony explained that he believes there is an immense amount of talent in the Hamilton area and it was his hope that YogaFest would help shine a light on this. Emily Marques is a singer/songwriter from the Greater Hamilton Area that also specializes in yoga. The multi-talented artist is passionate about mindfulness and getting involved with local, like-minded individuals. 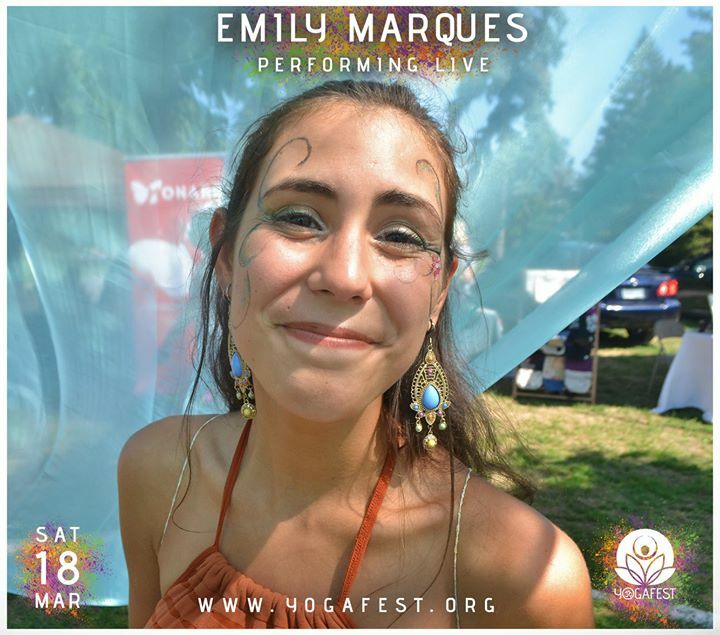 She believes that YogaFest is filled with artistic individuals who are eager to grow and explore “the creativity that we all feel inside of ourselves.” Emily believes that it is essential for artists to collaborate with the community. There were many vendors from the Hamilton area at YogaFest that offered a variety of services from food and clothing, to jewelry and health services. 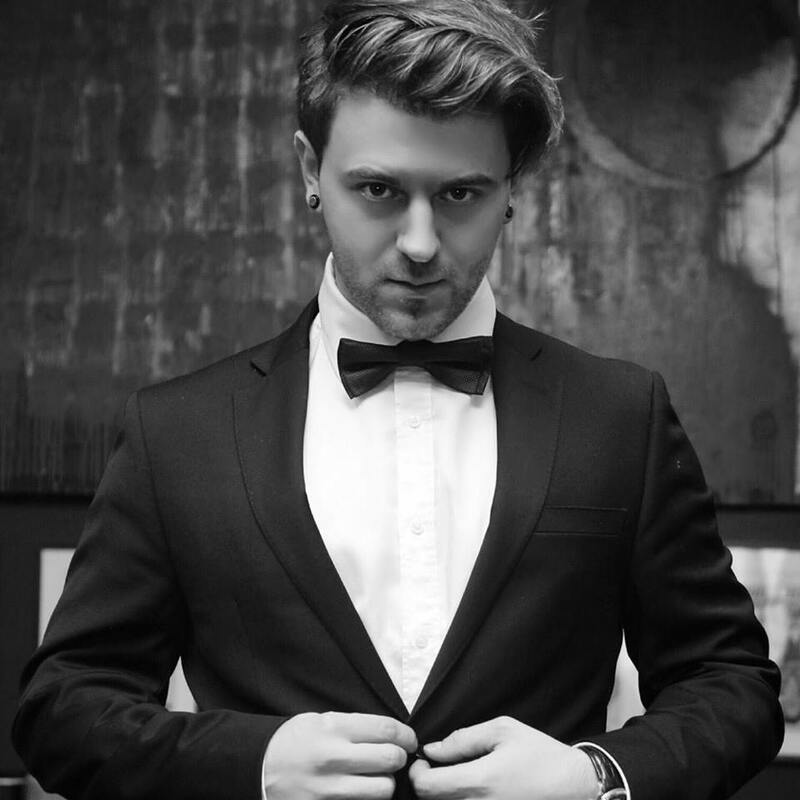 However, one business that stood out and continues to be consistent with their constant support of Hamilton events and musicians is NàRoma. NàRoma is a modern take on an old style pizzeria and wine bar — featuring family recipes, a chic atmosphere, and a wide variety of specialty items. For artists that are interested in performing at the next YogaFest, check out YogaFest.org for details and contact information!